Porsche sealed an historic victory today in the 83rd running of the Le Mans 24 Hours, the German marque finishing a convincing first and second in front of 263,500 spectators to break Audi’s stranglehold on the jewel in the crown of sportscar racing. 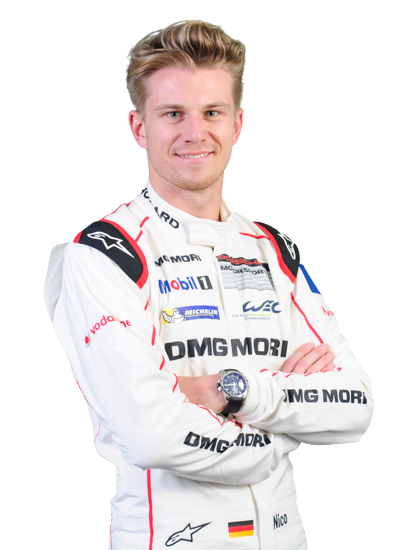 Nico Hülkenberg became the first driver to win the race overall at his first attempt since Laurent Aiello in 1998, the year of Porsche’s last overall victory, and the first current F1 driver to win since Johnny Herbert and Bertrand Gachot in 1991. 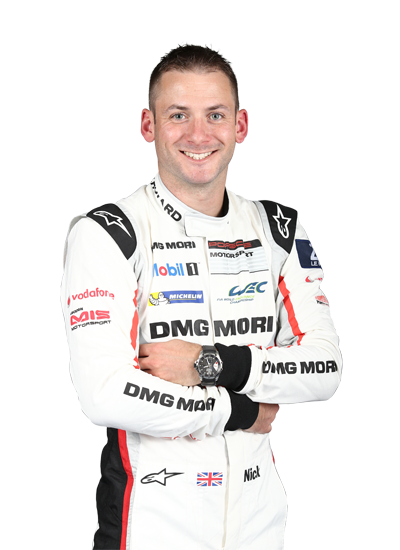 The Formula One driver, together with his team mates Nick Tandy of Britain and Earl Bamber of New Zealand, didn’t put a foot wrong in their No. 19 Porsche 919 Hybrid and headed home Mark Webber, Brendon Hartley and Timo Bernhard in the No.17 entry. Audi was 3rd and 4th after uncharacteristically encountering a number of minor setbacks in the second half of the race when all three cars ended up in the garage at some point for some repairs or component checks. 2014 winners Andre Lotterer, Benoit Treluyer and Marcel Fassler had to settle for 3rd place this year but Lotterer had the consolation of setting a new race lap record of 3m17.475 on lap 337. 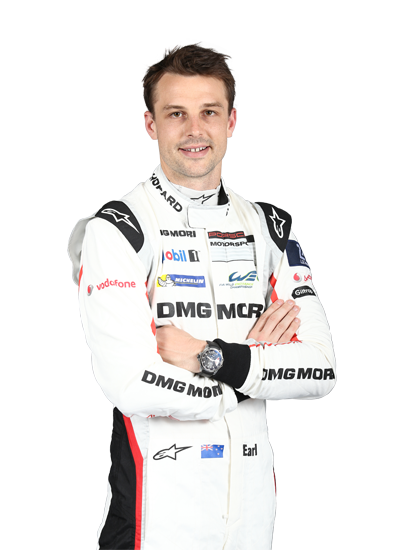 The no18 Porsche 919, which had started the race on pole position, wasn’t able to capitilise on the pace the team had shown in qualifying and practice. After several excursions and other issues the car driven by Neel Jani, Romain Dumas and Marc Lieb came home in 5th place, four laps behind. World Champions Toyota couldn’t fulfil their dreams of Le Mans glory in 2015 but both TS040s got to the chequered flag in 6th and 8th places, the no2 Toyota finishing 8 laps behind the winners and one lap ahead of the no1 TS040. Nissan had to work extremely hard on the race debut of the GT-R LM NISMO at Le Mans and in the WEC and it was always going to be a challenge for the Japanese team. 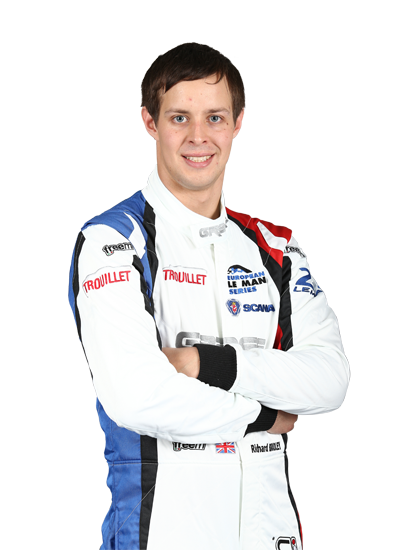 However the no22 car of Harry Tincknell, Michael Krumm and Alex Buncombe took the chequered flag to achieve one of the goals set ahead of the event. Rebellion Racing had a successful debut of the new AER powered R-One with a 1-2 finish in the LMP1 Privateer class. The two cars did suffer from teething issues but the Swiss team battled hard to bring both cars home with the Dominik Kraihamer, Daniel Abt and Alexandre Imperatori standing on the top step of the podium. The no4 Bykolles CLM-AER had a few problems during the race and only completed 260 laps and wasn’t classified at the chequered flag. In the LMP2 class KCMG’s Nicolas Lapierre, Matt Howson and Richard Bradley reigned supreme and the drivers and their ORECA 05 Nissan won with a 48s advantage over their nearest rivals. This was despite an excursion off track in the 22nd hour of the race and an earlier drive through penalty for changing the steering wheel while the car was being refuelled. The car took the chequered flag to claim the Oreca 05’s second ever win and the car’s first win on the world championship stage. Second place went to last year’s winners in the No.38 JOTA Sport entry of Oliver Turvey, Simon Dolan and Mitch Evans – the latter being the third of the four New Zealand drivers entered in the race to mount the podium. Third in class was the Russian G-Drive Racing entry of Sam Bird, Roman Rusinov and Julien Canal. The second G-Drive Racing Ligier finished 4th in class, but with the JOTA Sport Gibson being from the ELMS, the Latin American crew claimed 3rd in the WEC points. Extreme Speed Motorsports finished in 7th and 10th places in the LMP2 but the two Honda powered Ligiers claimed championship points for 4th and 5th because the cars ahead of them were not WEC entries. The no35 Oak Racing Ligier-Nissan was the final WEC LMP2 entry to be classified one place and one lap behind the no30 ESM. Three of the full season WEC entries in the LMP2 class failed to make it to the chequered flag. The no42 Strakka Racing Dome S103 suffered gear box issues, while the no43 Sard Morand Morgan suffered an oil pressure sensor failure. Reigning ELMS Champions in the no36 Signatech Alpine A450b completed 110 laps before coming to a halt. With double points on offer the championship positions look a little different after just three races of the eight race World Endurance Championship. Porsche now hold a 16 point lead in the world championship, with 140 points over Audi’s 124 and Toyota’s 71. 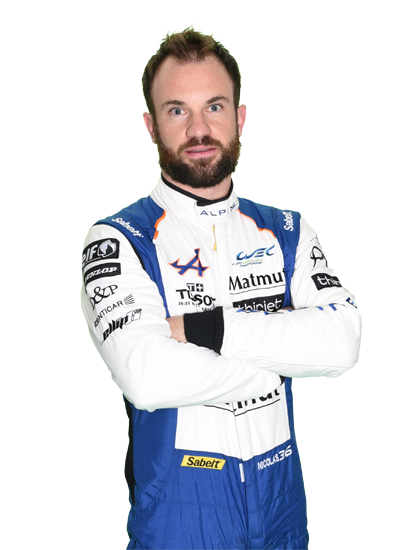 Andre Lotterer, Benoit Treluyer and Marcel Fassler maintain their lead in the Driver’s World Championship, currently standing on 80 points against Nick Tandy’s 60 points. The Englishman took 50 points thanks to his win today and this is added to the points gained for KCMG in Silverstone and Porsche in Spa. In LMP2 Matthew Howson and Richard Bradley hold a slim four point lead over Gustavo Yacaman, Pippo Derani and Ricardo Gonzalez, who scored 30 points in the no28 G-Drive Ligier. 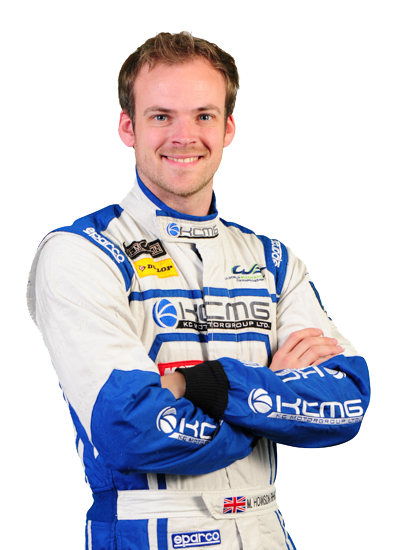 KCMG hold a similar 4 point advantage over the no28 G-Drive as the teams and drivers look forward to the next race in Germany at the Nurburgring at the end of August.